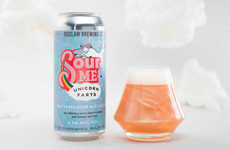 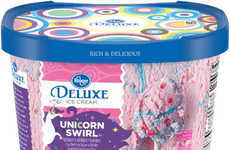 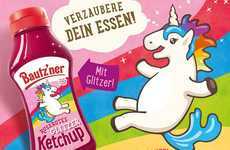 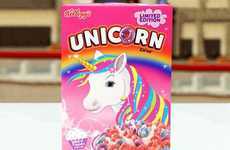 The bright, cheery and magical qualities of unicorns have inspired many food and beverage brands to create everything from pints of ice cream and cakes to cookies, plus an array of rainbow-colored blended beverages and other fun unicorn snacks. 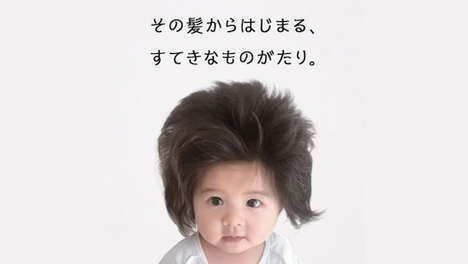 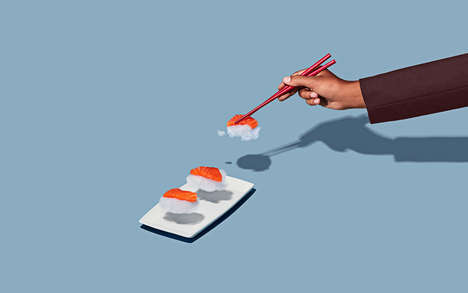 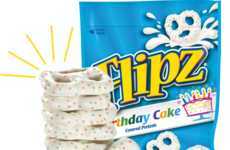 Beyond this, some brands that specialize in something other than sweet treats are now also getting in on the action. 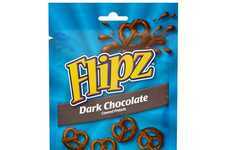 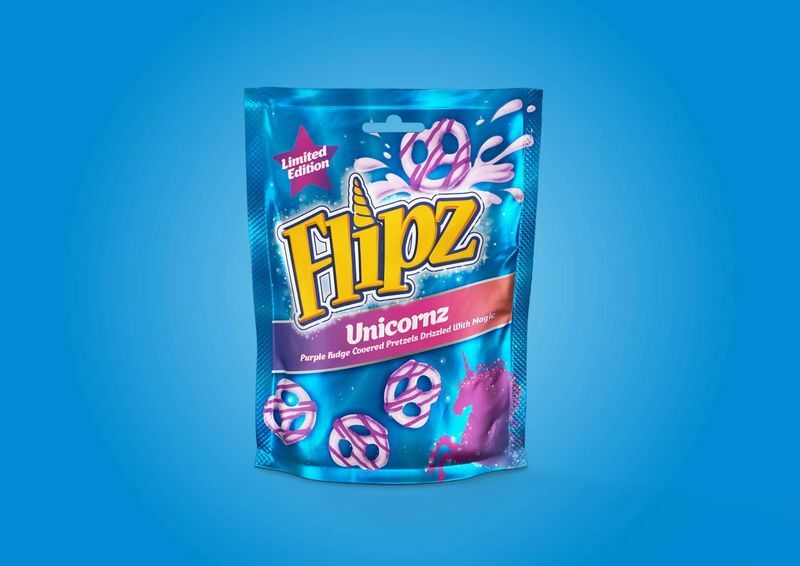 Flipz created a special-edition version of its chocolate-covered pretzel snacks in the form of salty, crunchy pretzel snacks that can now be enjoyed with a purple fudge coating that's said to be "drizzled with unicorn magic," as well as especially magical and Instagram-worthy. 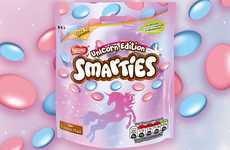 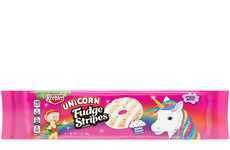 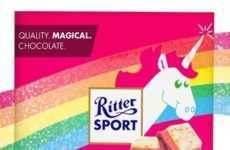 The launch of these unicorn snacks coincides with the Unicorn Aisle at British supermarket retailer Asda, where plenty of unicorn-themed goods can be found in one easy-to-shop location.